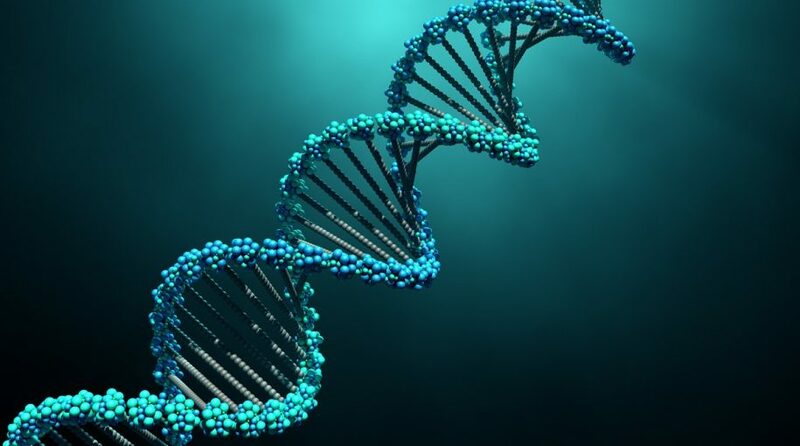 Earlier this week, the Global X Genomics & Biotechnology ETF (Nasdaq: GNOM) debuted, giving investors a new avenue for tapping the fast-growing genomics market. GNOM tracks the Solactive Genomics Index and “seeks to invest in companies that potentially stand to benefit from further advances in the field of genomic science, such as companies involved in gene editing, genomic sequencing, genetic medicine/therapy, computational genomics, and biotechnology,” according to Global X. Companies are only eligible for inclusion if they generate at least 50% of their revenues from genomics related business operations. The index is market cap weighted with a single security cap of 4.0% and floor of 0.3%. In a recent research note, Global X highlighted four GNOM components that are at the forefront of various genomics endeavors, including genetic sequencing, gene therapy, gene editing and computational biology. Ilumina, Inc. (NASDAQ: ILMN) is a leader in the genetic sequencing market. Bolstering the long-term case for genetic sequencing is the field’s ability to help healthcare professionals more accurately diagnose ailments, delivering a higher level of personalized patient care. When it comes to computational biology and genetic diagnostics, Genomic Health, Inc. (NASDAQ: GHDX) is creating an enviable market position for itself. “Genomic Health leverages genetic insights to inform and even personalize patient engagement at every stage of care, from diagnosis to recovery. The company has explicitly committed itself to eliminating the ‘one-size-fits-all’ approach to oncology that can often result in over- or under-treatment,” according to Global X. Another GNOM holding, bluebird bio, Inc. (NASDAQ: BLUE), is a leader in the fast-growing gene therapy market. “Bluebird Bio is a gene therapy company that has focused on the latter approach. Its methods add functional copies of a faulty gene to a patient’s stem cells, which are in-turn re-administered to the body via a bone marrow transplant. The patient’s newly implanted cells duplicate via a process called engraftment,” according to Global X.
Swiss company CRISPR Therapeutics AG (NASDAQ: CRSP) is involved in gene editing and the much-hyped CRISPR-Cas9 technology.